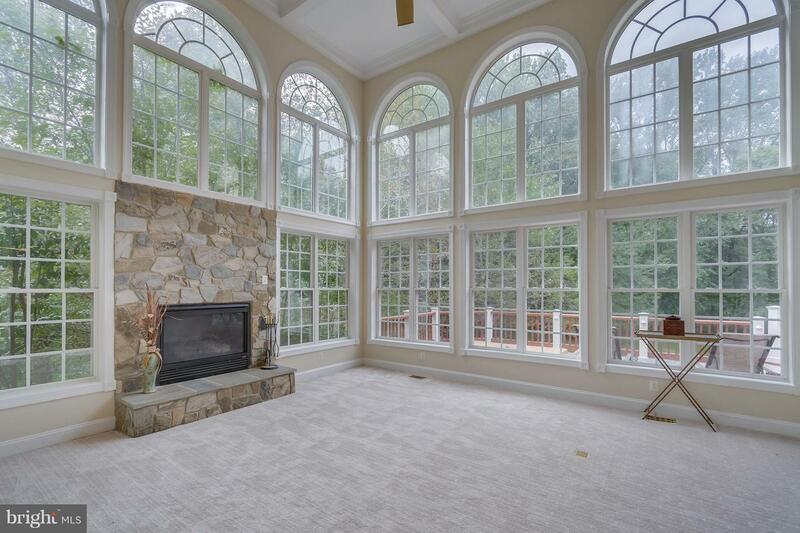 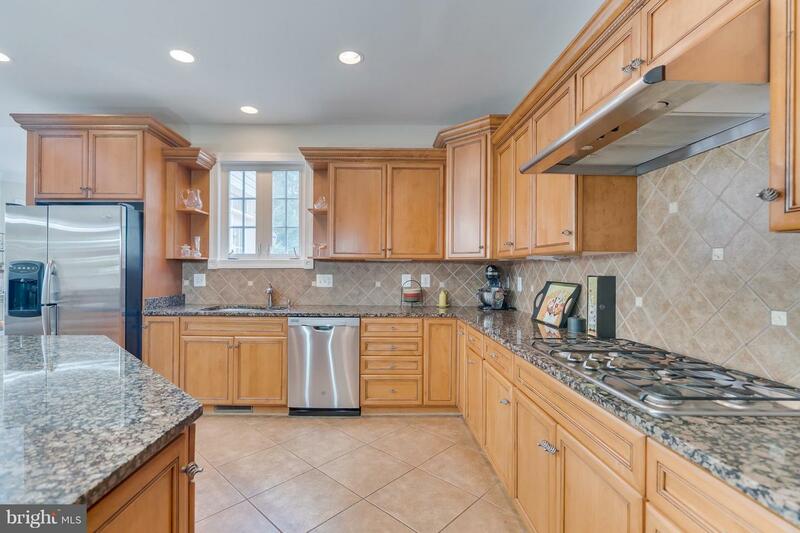 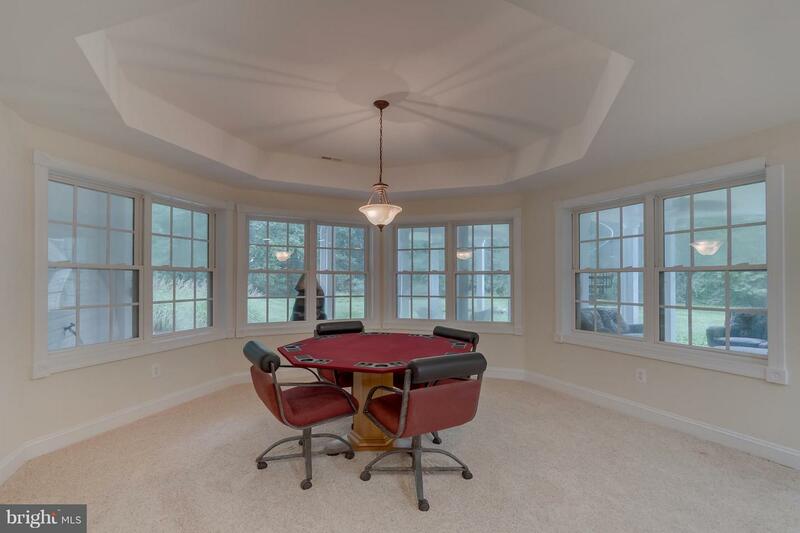 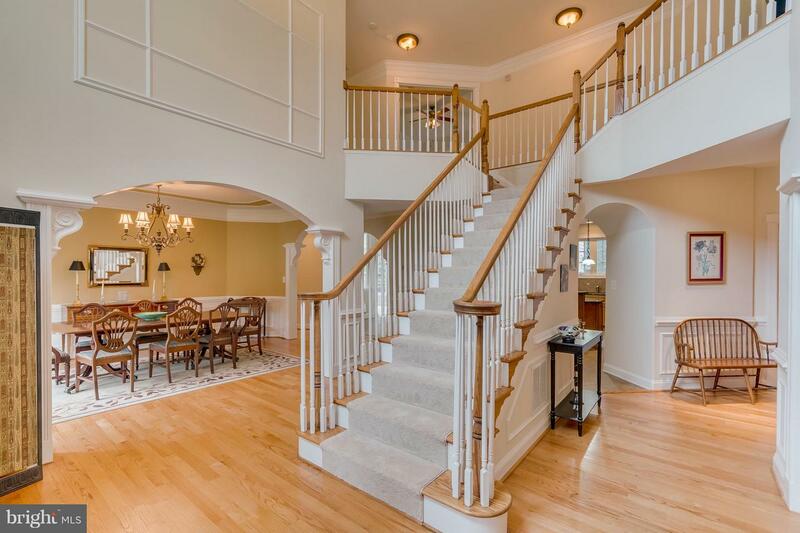 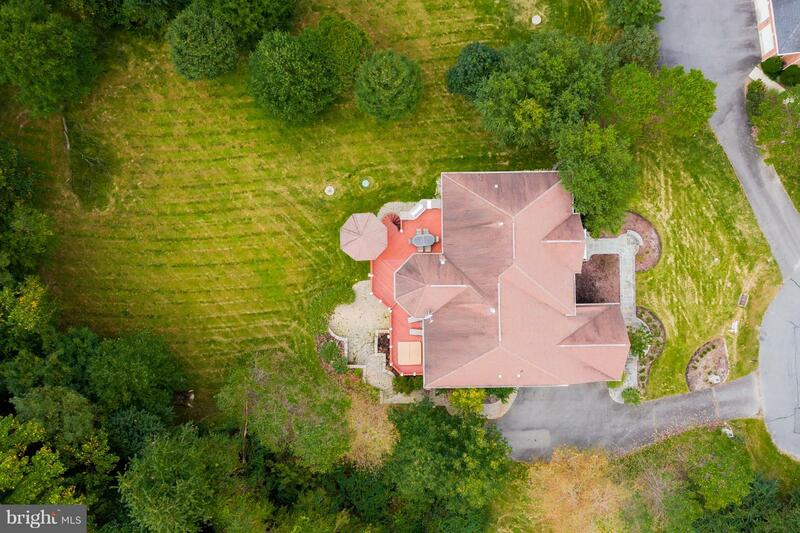 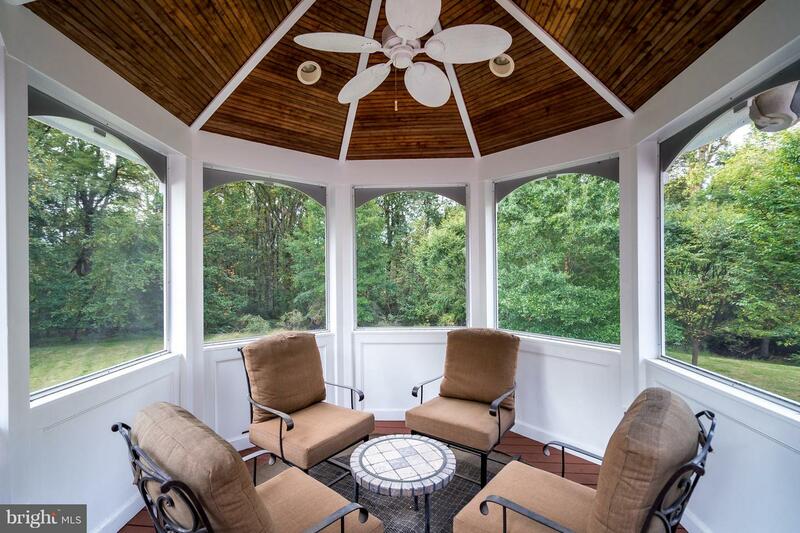 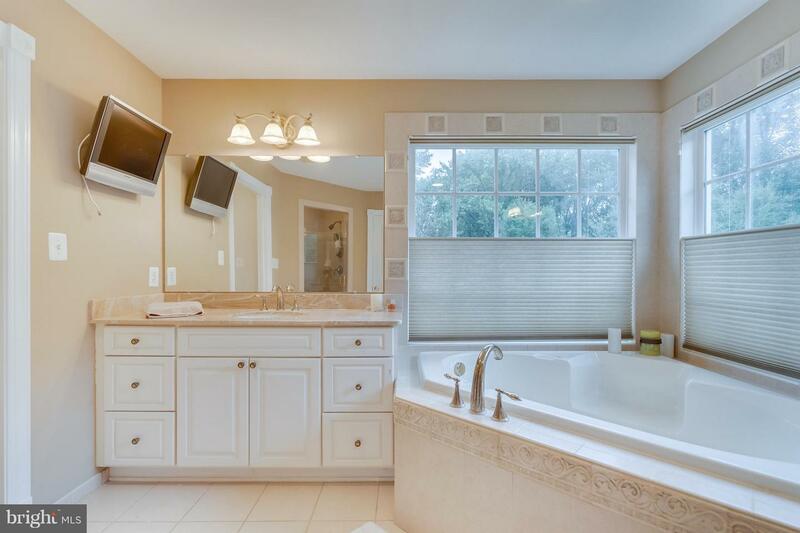 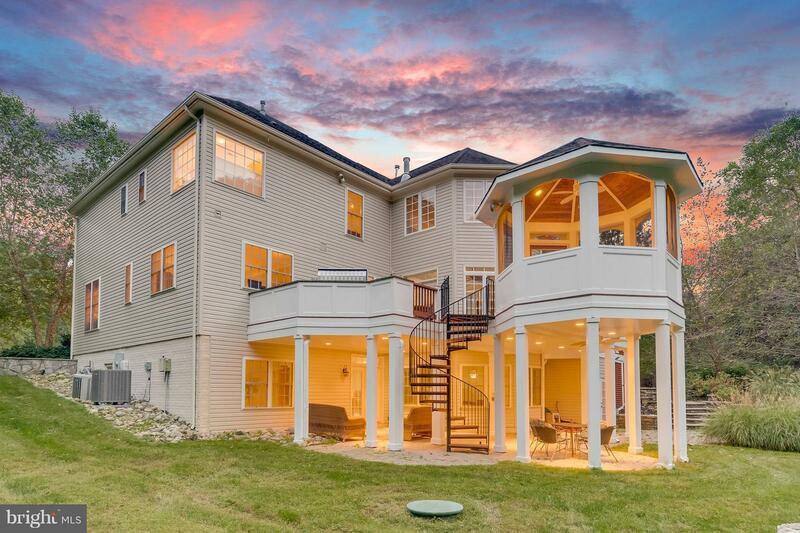 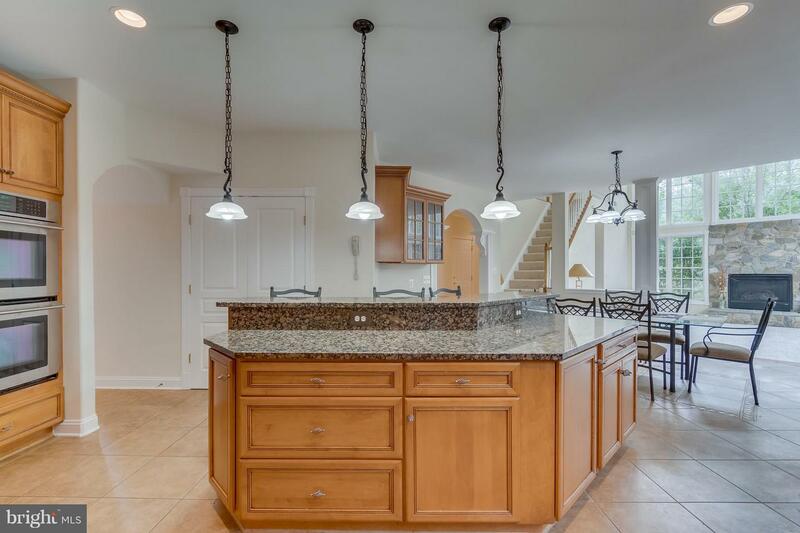 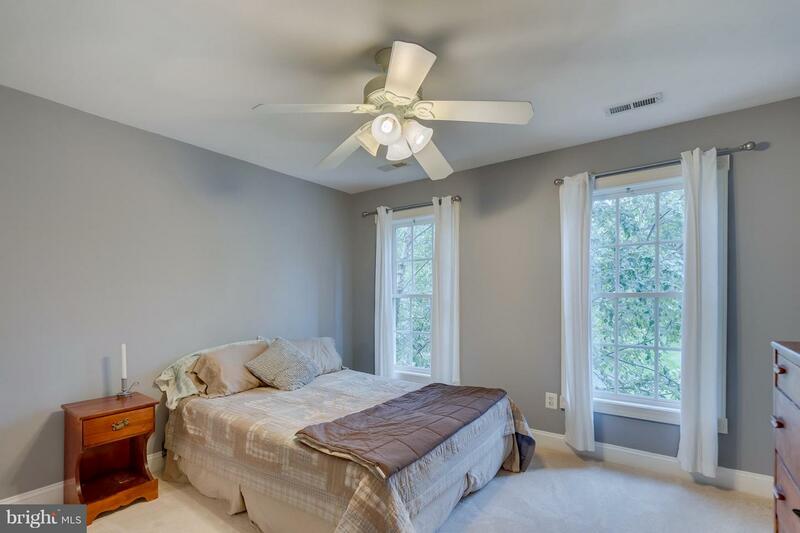 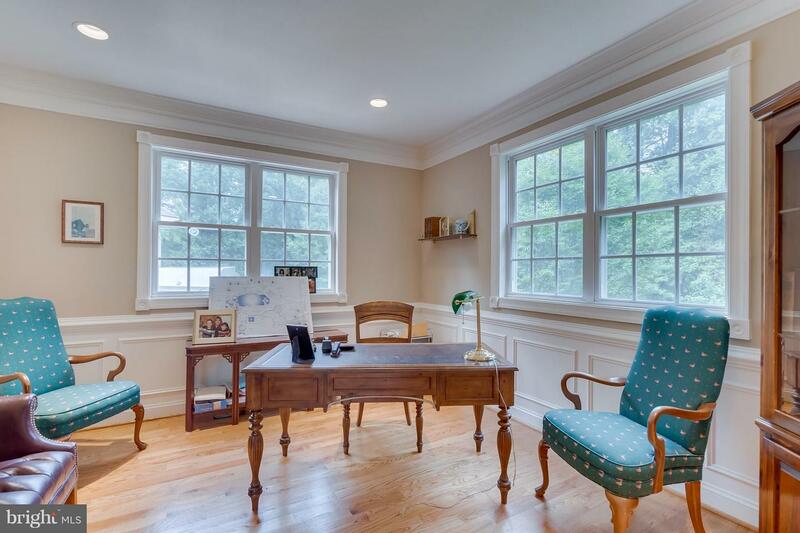 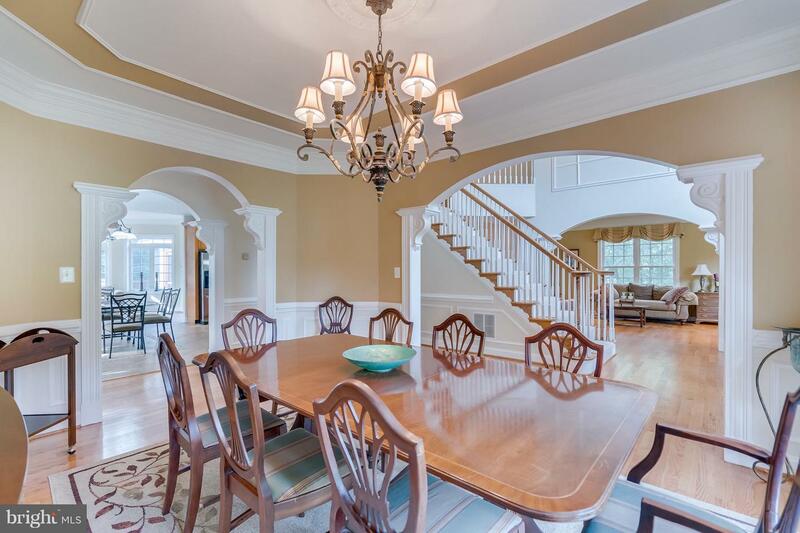 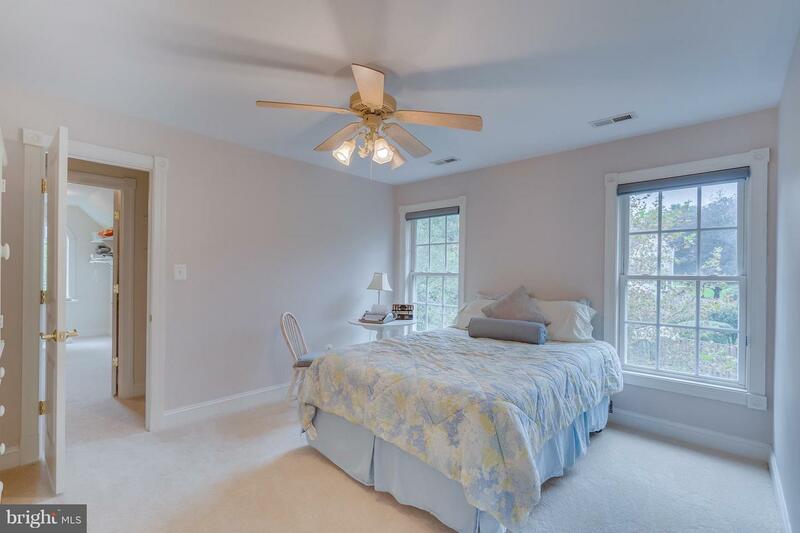 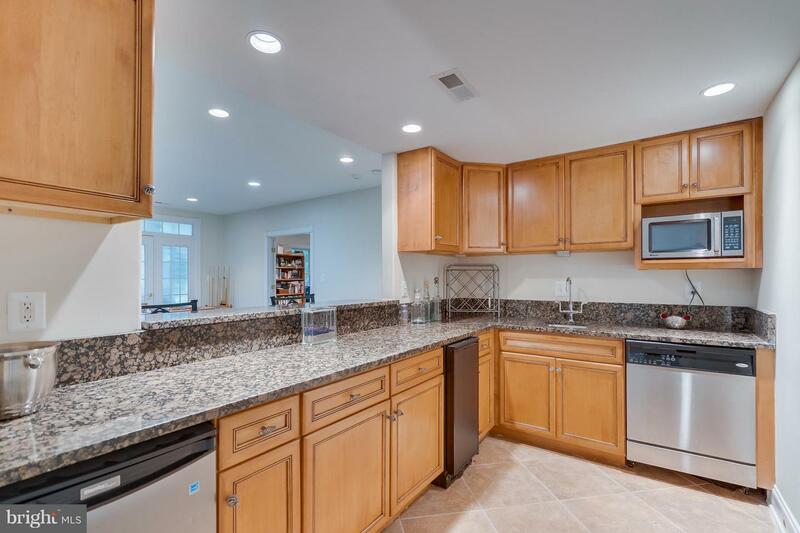 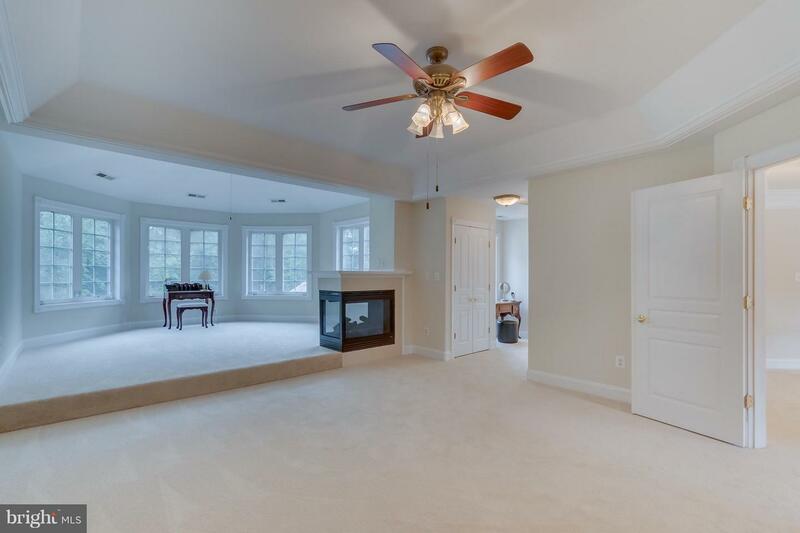 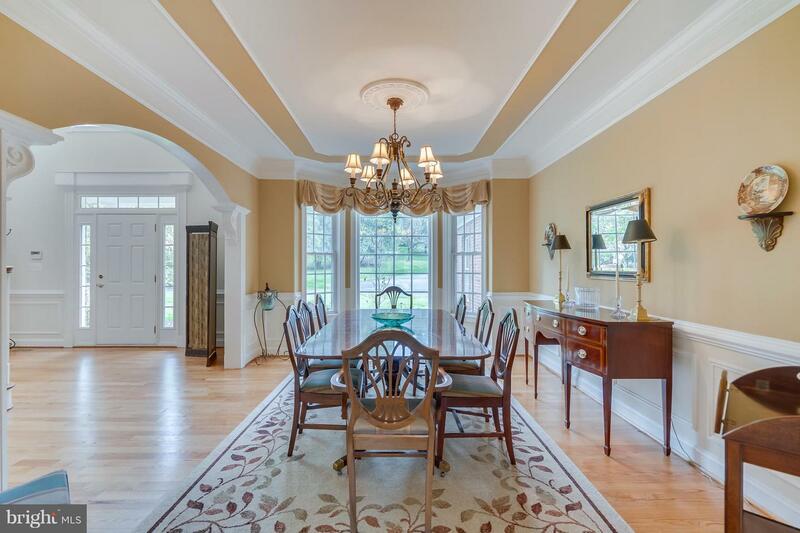 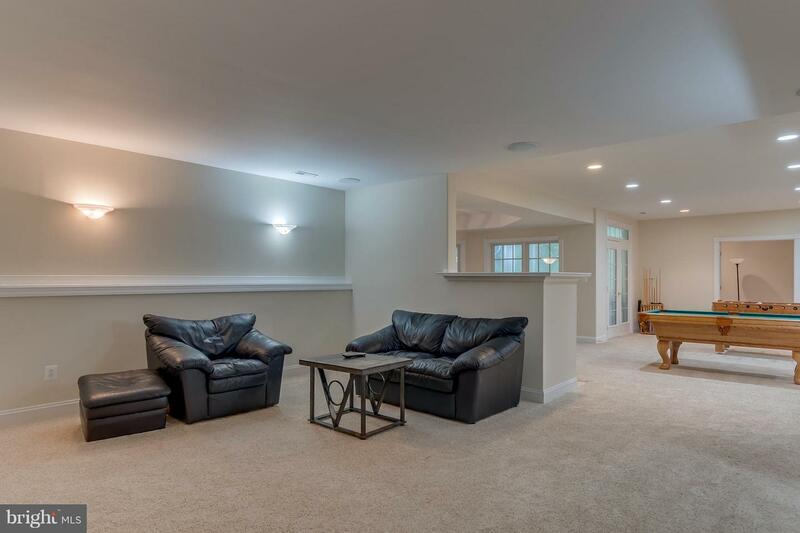 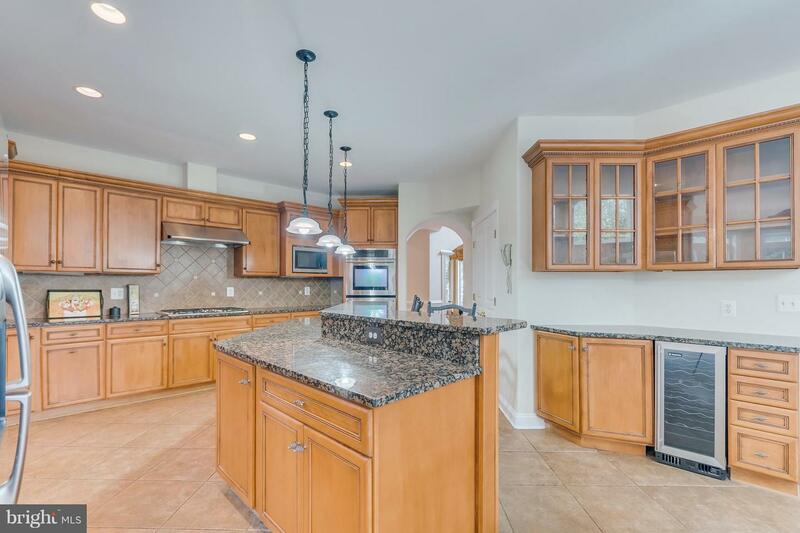 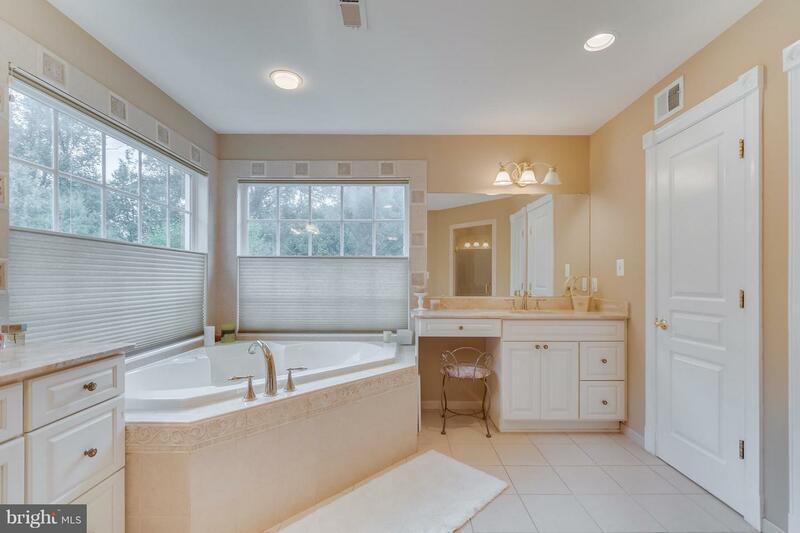 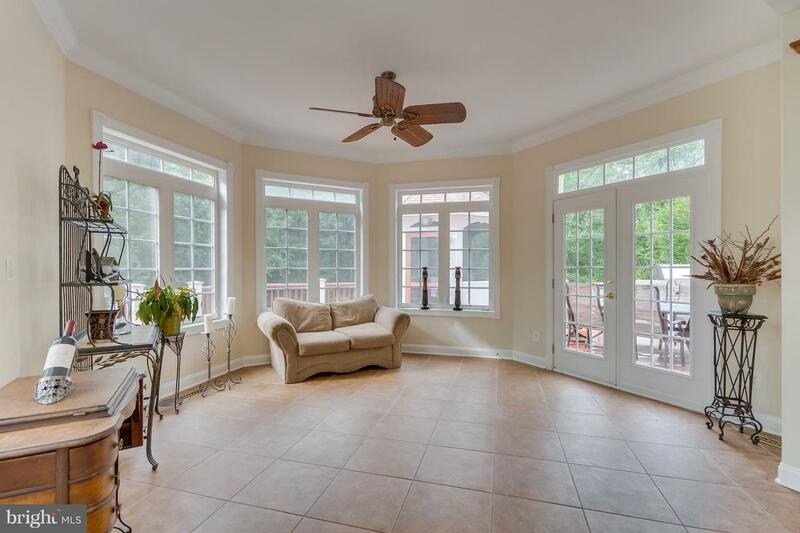 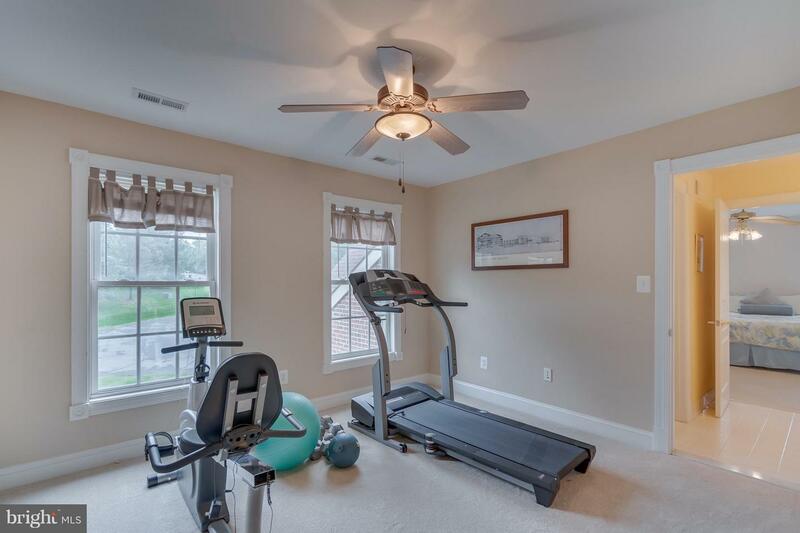 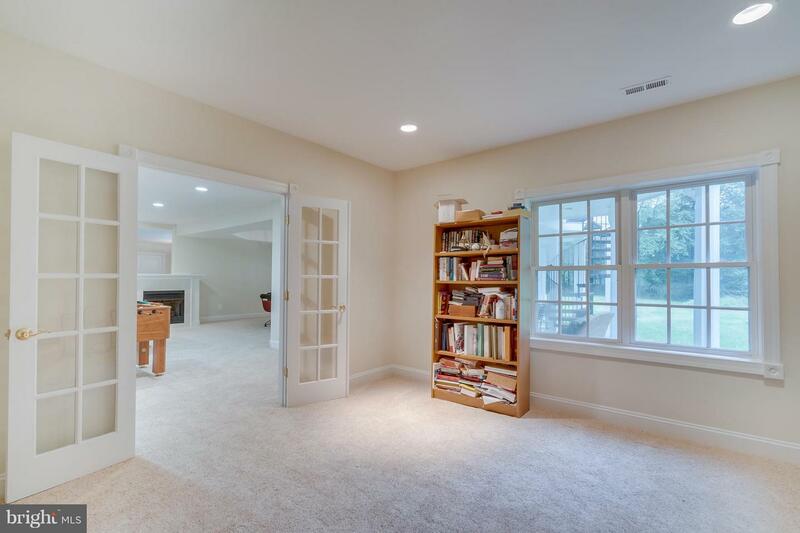 Snag this sophisticated home in coveted Oakton. 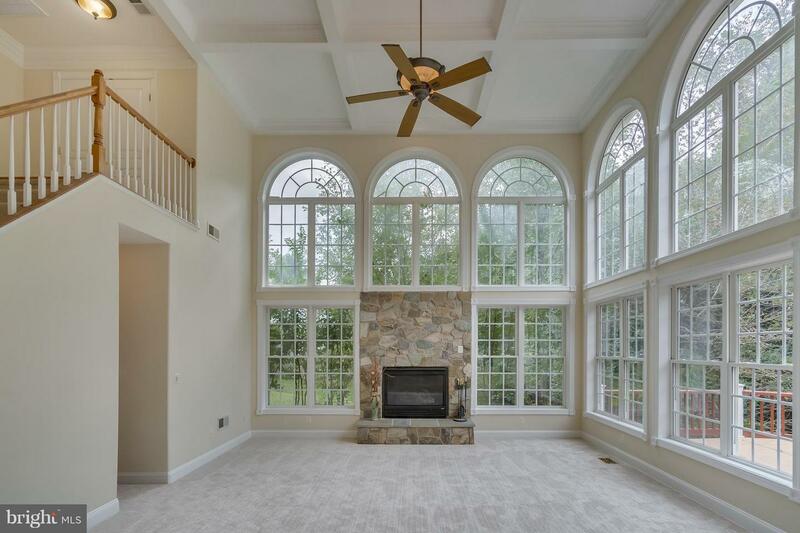 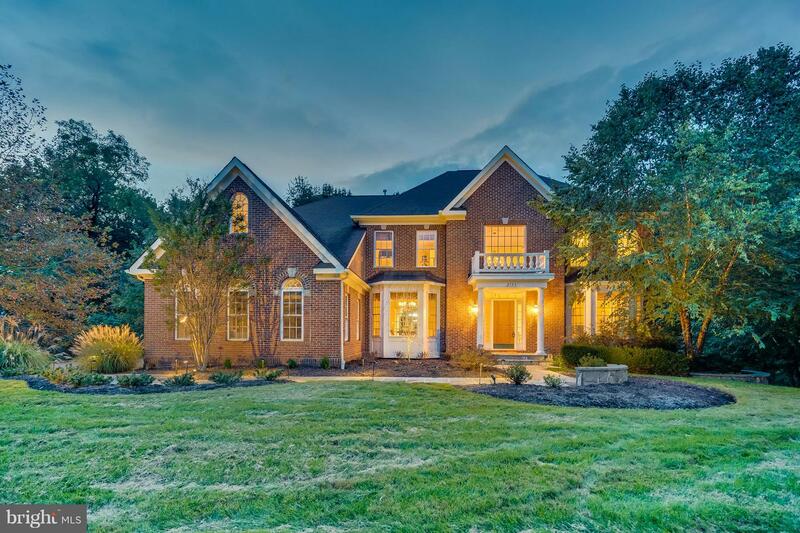 The harmonious floor plan boasts a grand foyer, solarium-style family room, chef's kitchen, formal dining & living rooms, morning room & office. 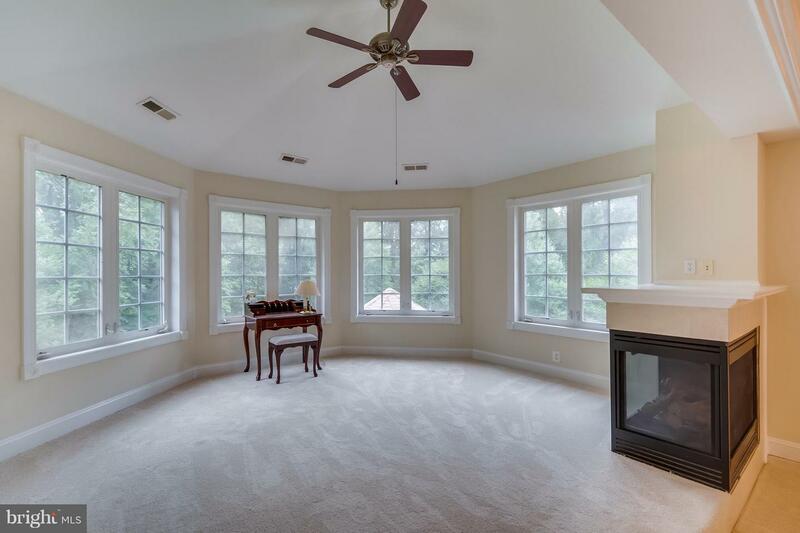 Luxurious owner's suite w/fireplace. 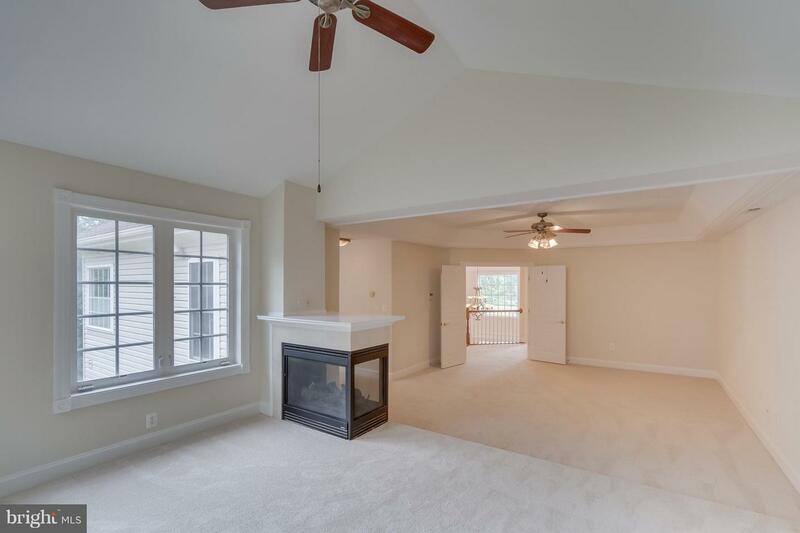 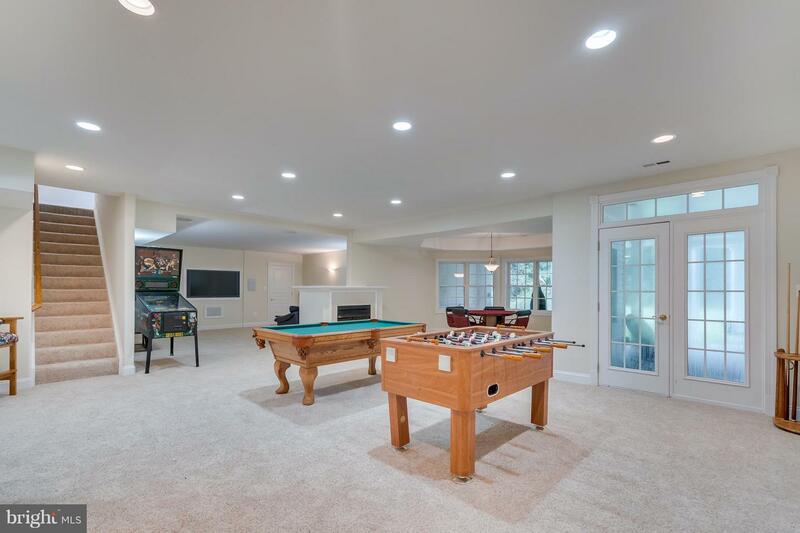 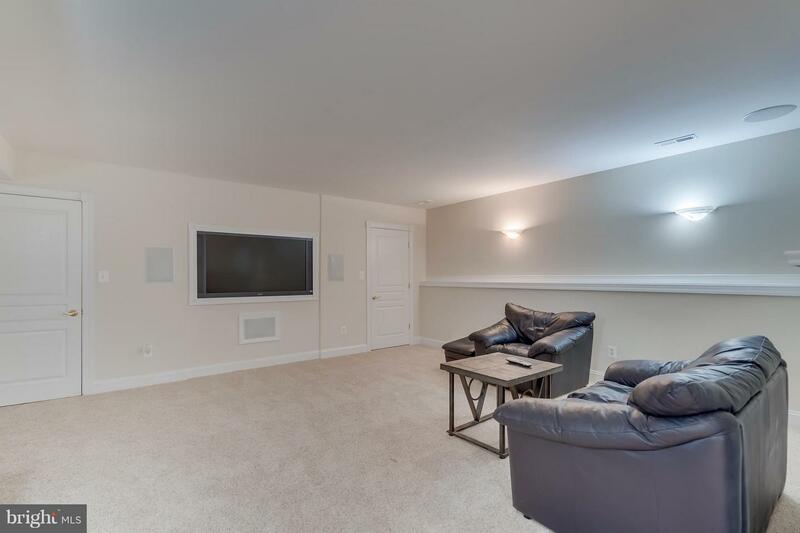 The fully-integrated deck, terrace &hot tub are the perfect finish to the resort style outdoor space!The basement features a full wet bar, media room & 2 bonus rooms!